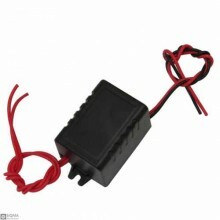 Product parameters:Maximum output current :≥220mA (12V)Inter-wire resistive: 10.5 ± 0.5ΩInsulation r.. 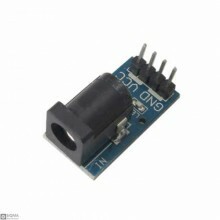 Description:Dimension: 2.8cm*1.3cmSuitable Jack: 5.5-2.1mmPower Supply Output Jack:2 x VCC2 x GNDPac.. 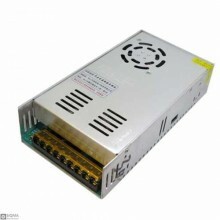 Specifications:Input Voltage: 7-24VDCOutput Voltage: 5VDCMax Output Current: 1APackage Include:1x WE.. 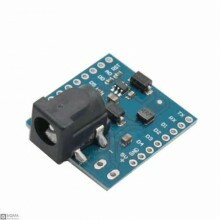 Product Parameters:Protection Short circuit / overload / over voltageInput Voltage & Frequency R.. 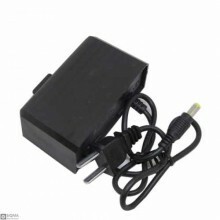 Features:Description: Input voltage: 100-240V-50/ 60Hz 0.8A Output voltage : 12V Outp.. 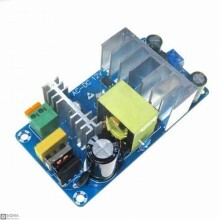 Product parameters:Input voltage: AC 85 V ~ 265V 50 / 60HZInput voltage: DC 100V ~ 370VOutput voltag.. 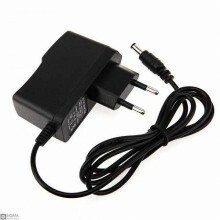 Product parameters:Input voltage: AC88V-264VInput frequency: 47 ~ 63HzInput start-up inrush current:.. 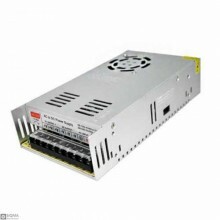 Features:Input voltage: AC 85 ~ 265v 50/60HZ Output voltage: DC12V output current 6-8APower: 10.. 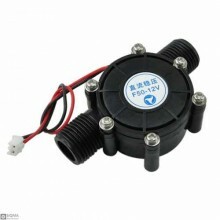 Product parameters:input voltage & frequency range : 110 / 220VAC / 47 ~ 63Hz start shock curren.. 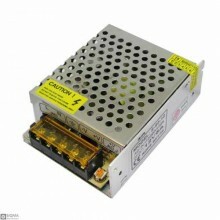 Product parameters:Input Voltage: 110/220 V (Preset 220 v)The output voltage: 24 VOutput Current: 20.. 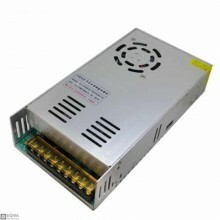 Product Parameters:Input voltage: 110 / 220VAC Input frequency: 50/60HzInput surge: 20A@120VAC..
Technical Parameters :Input voltage range : AC100V-240V.Input voltage frequency: 50 / 60HZOutput vol.. 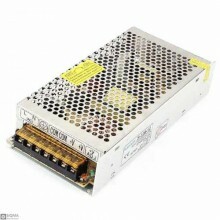 Product parameters:Dimensions : (CM): L5.5 × W1.3 × H3.5Input voltage: +12 V / DC (11.4V-12.6V)Outpu.. 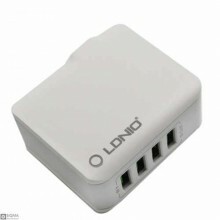 Features:Number of USB ports: 4Input: 100V-240VOutput: 5V 4.4A Size: 80.8 * 58.0 * 33.4mmcolor:.. 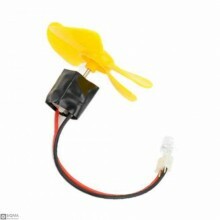 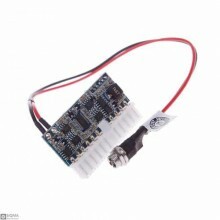 Product parameters:Motor size: 15mm*16mm motor material: permanent magnetic leaf diameter: Φ60mm num..